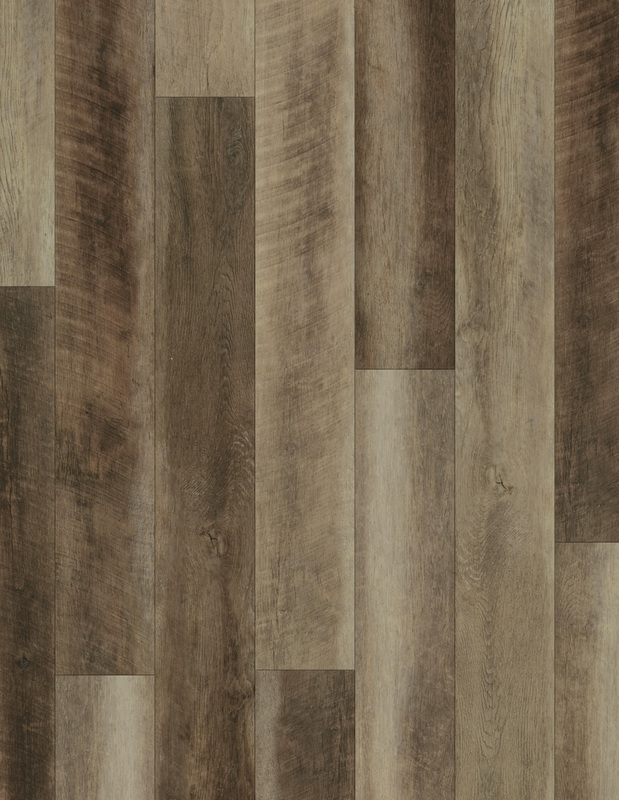 Every now and then a new product changes the playing field, and this is certainly the case when it comes to COREtec Plus engineered luxury vinyl flooring. 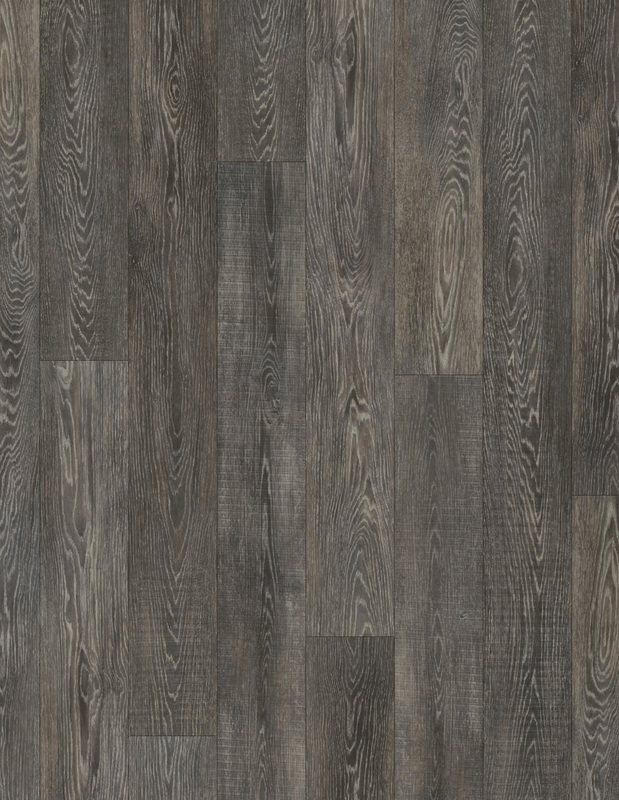 We have been selling and installing quality flooring in Suffolk and Nassau counties for a couple of decades and counting, and in our experience, this vinyl flooring raises the bar. 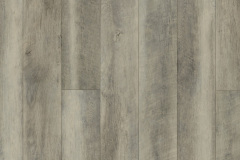 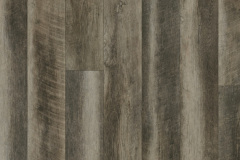 That’s why the COREtec Plus line has been dubbed “The New Standard” in waterproof vinyl plank flooring. 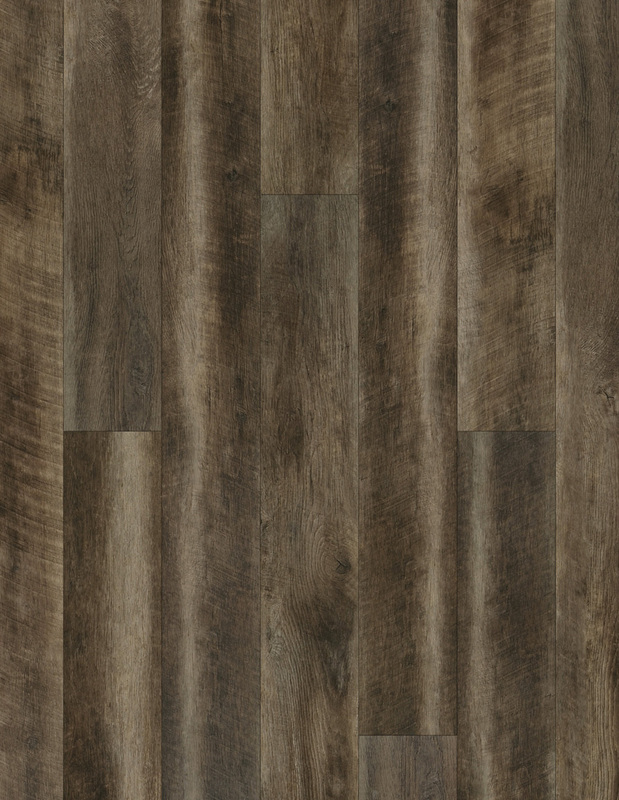 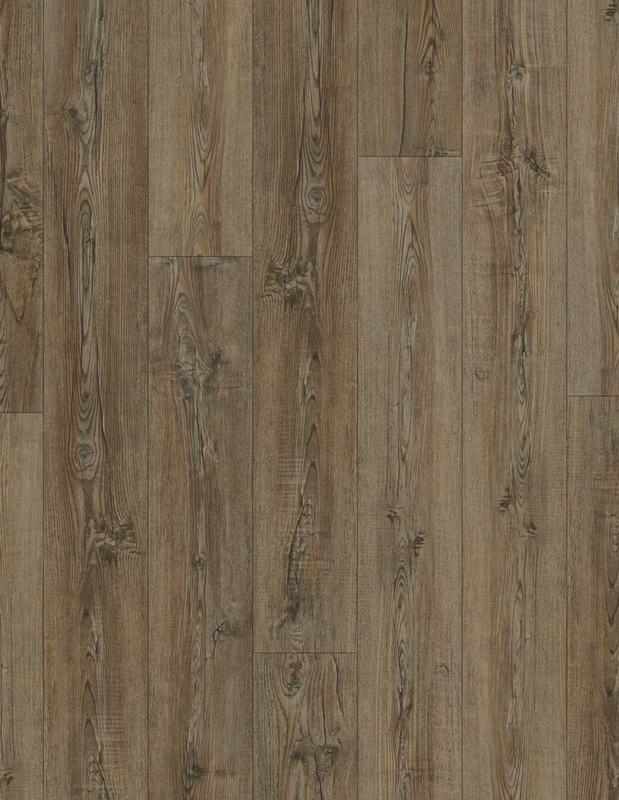 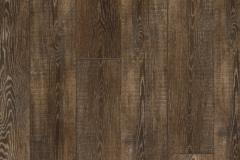 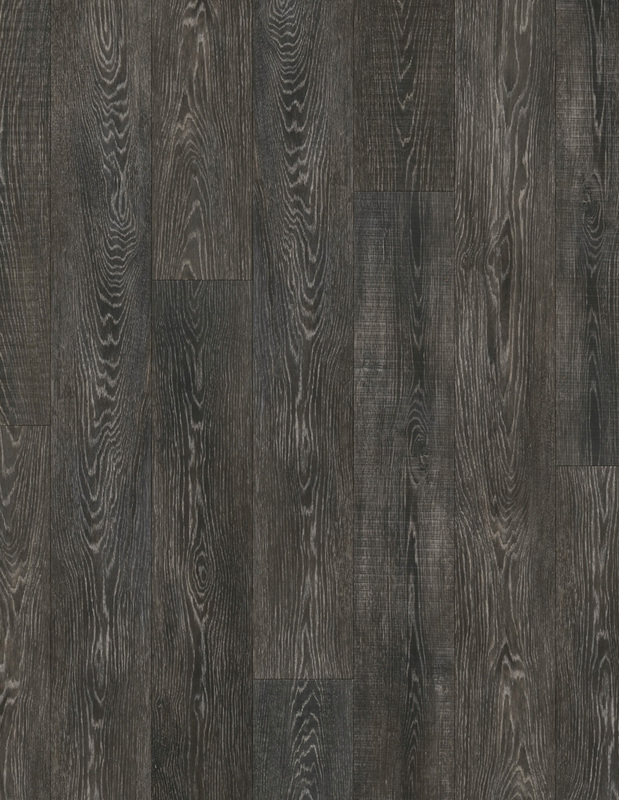 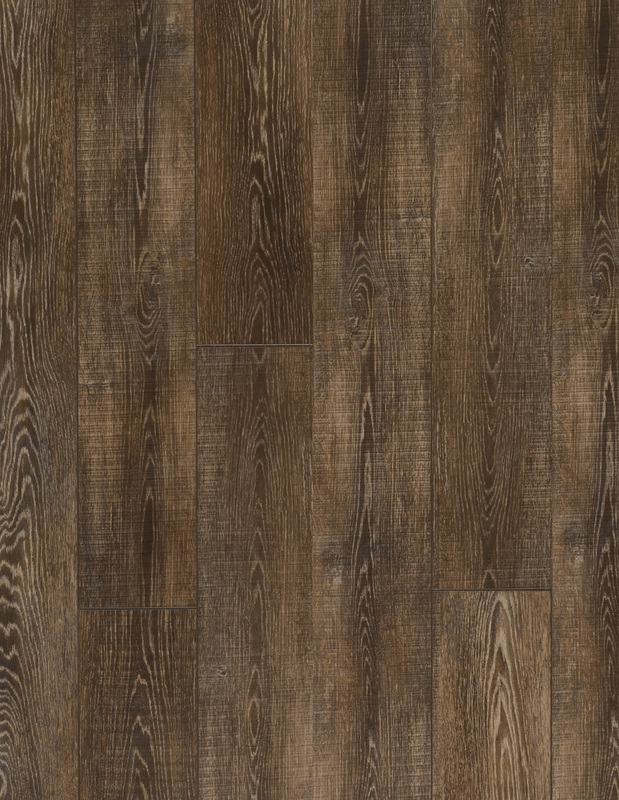 There are four different core components that come together to create the most aesthetically attractive, durable, and cost effective luxury vinyl flooring on the market today. 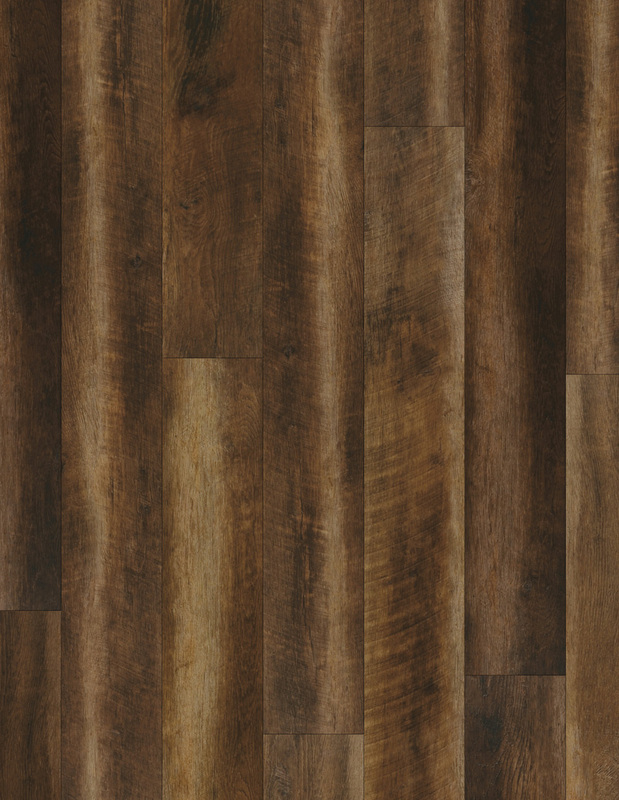 The stable extruded waterproof core is the foundation. 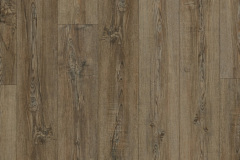 It is manufactured with a combination of limestone, recycled bamboo dust and wood, and virgin PVC. 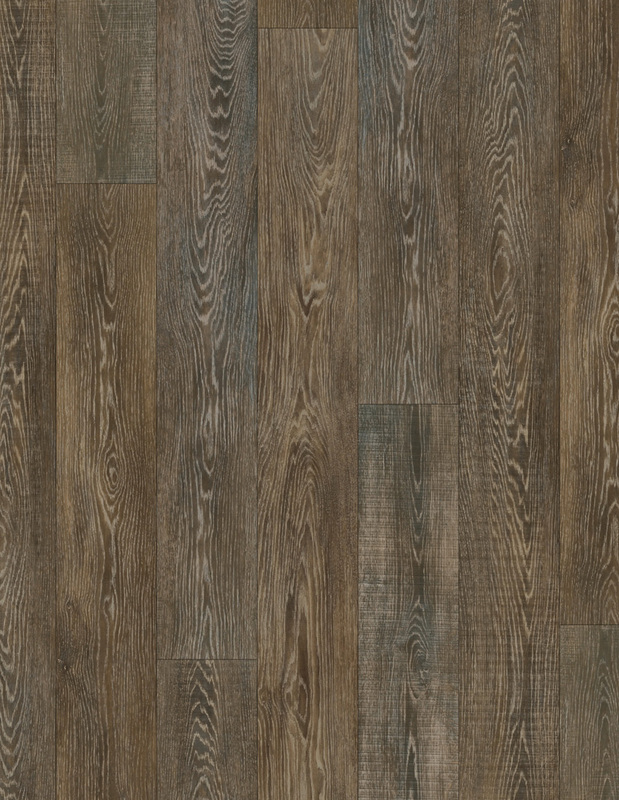 These specific materials are used in certain prescribed concentrations to prevent contraction or expansion that can degrade the flooring over time. 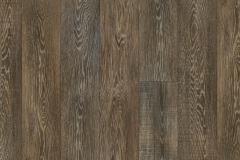 There is a cork underlayment attached to absorb any imperfections in the subfloor, and it acts as an acoustic insulator. 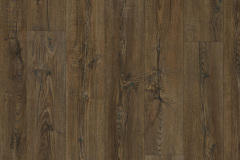 The flooring also adds warmth under your feet that can be quite welcome during the winter months. 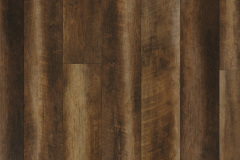 Plus, it is designed to be nearly impervious to the growth of mold and mildew. 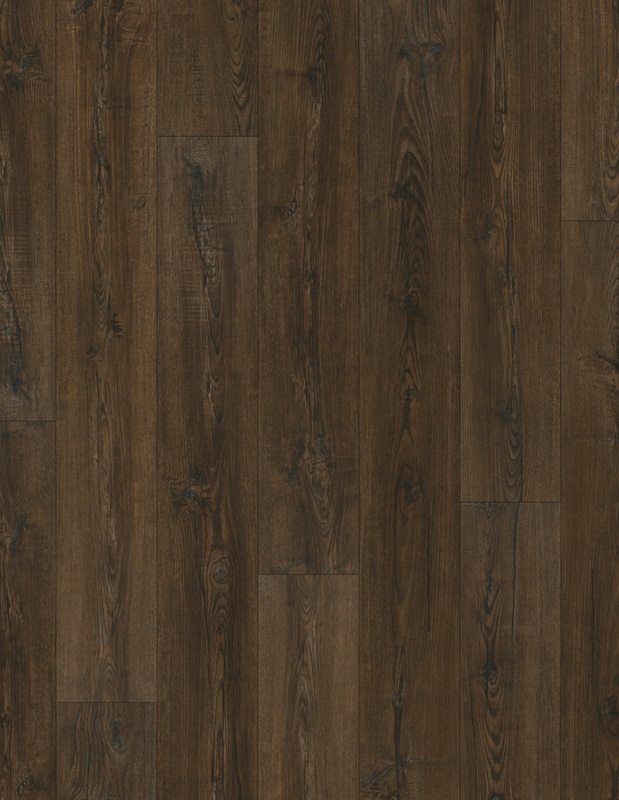 When it comes to the eye candy, there is a vinyl top layer that can authentically emulate many different hardwood styles and color patterns. 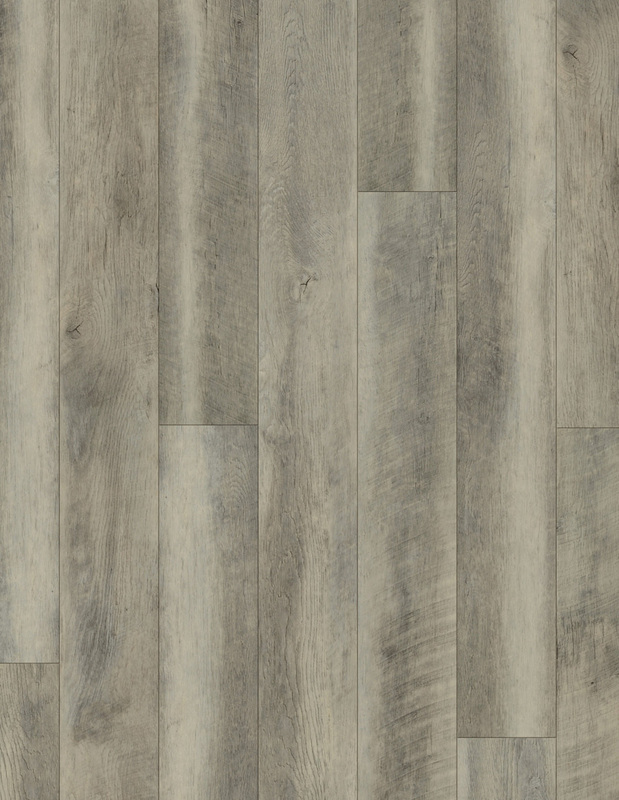 There are travertine, marble, stone, and stamped concrete-look options available as well. 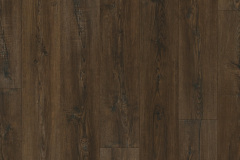 As a final protective touch, there is a wear layer that shields the vinyl top layer. 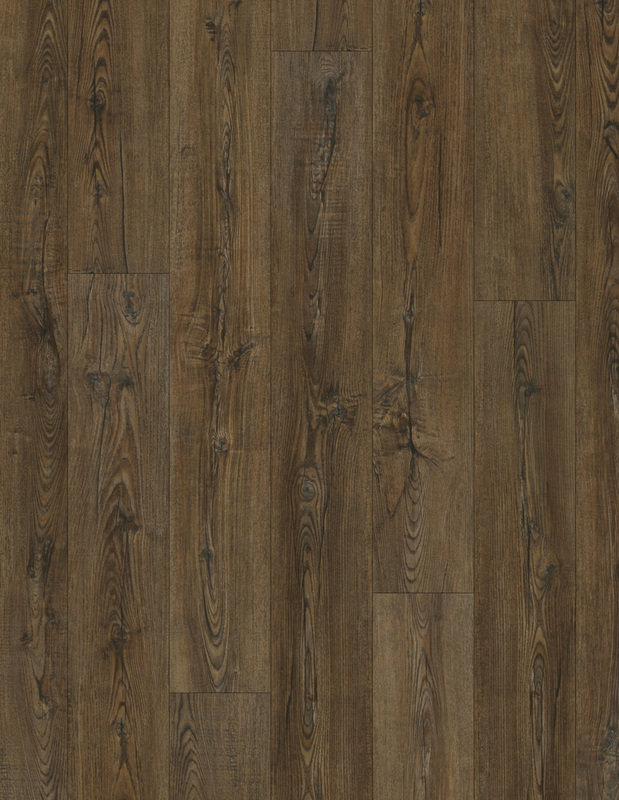 It is a stain resistor that allows for easy cleaning, and the flooring is totally waterproof. 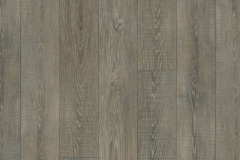 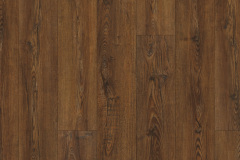 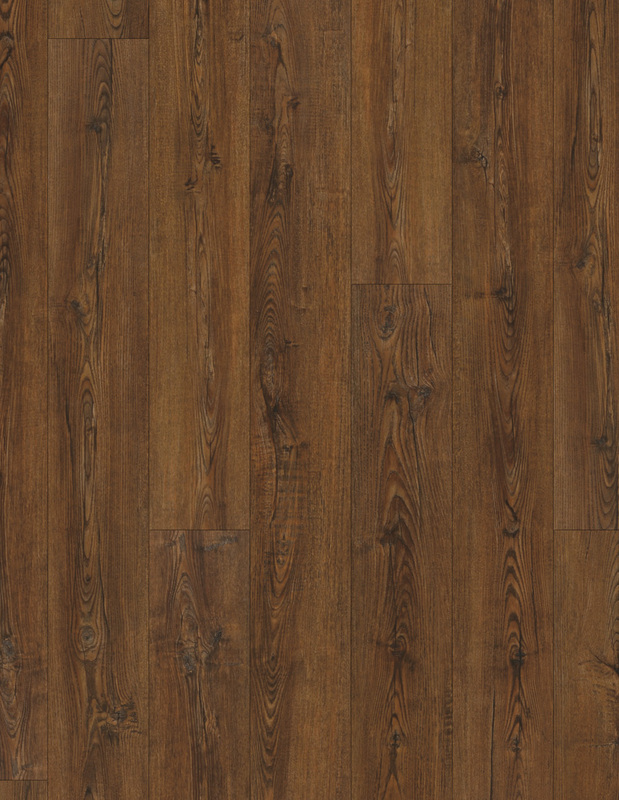 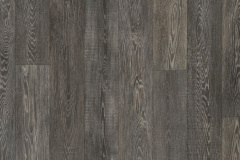 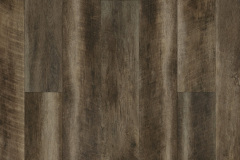 This flooring is so durable and resistant to wear and tear, it is actually rated for commercial traffic applications. 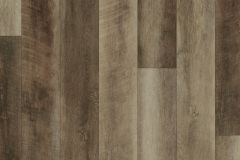 Many people that are thinking about new vinyl flooring take pause because they don’t want their lives to be disrupted for extended periods of time. 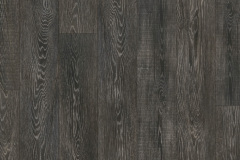 COREtec took this into account when they developed The New Standard line. 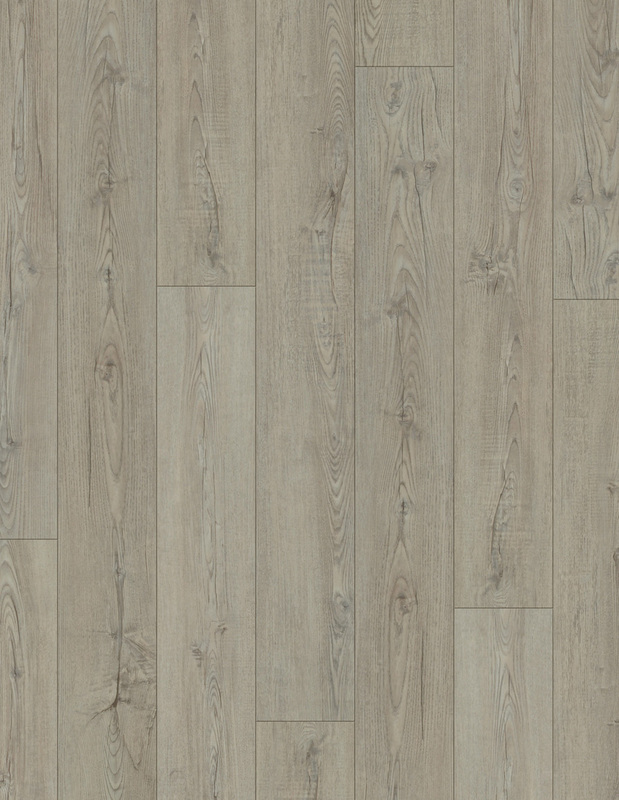 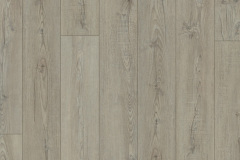 This luxury waterproof flooring is quick and easy to install, and there is not a lot of floor preparation required. 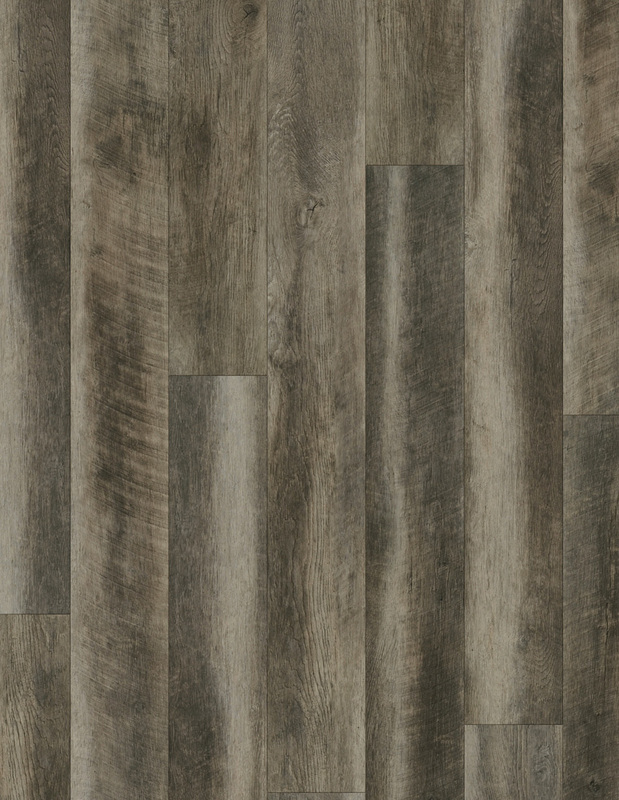 The stylistic possibilities are endless with COREtec Plus New Standard luxury vinyl flooring, and the product is built to withstand the test of time. 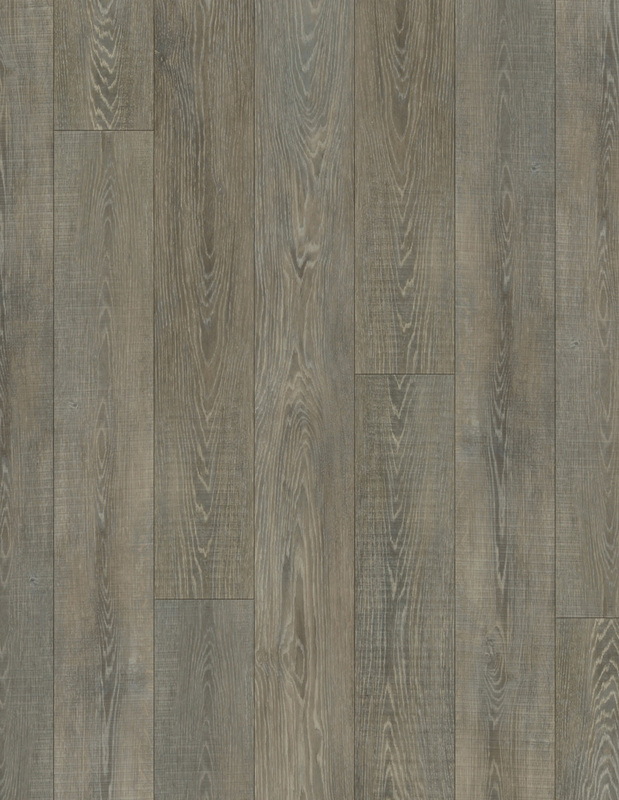 If you would like to learn more or receive a free estimate, give us a call right now at 631-737-1197.